Did you know the American Navy known as the USN (United States Navy) was an important part of the American victory of the Civil War? 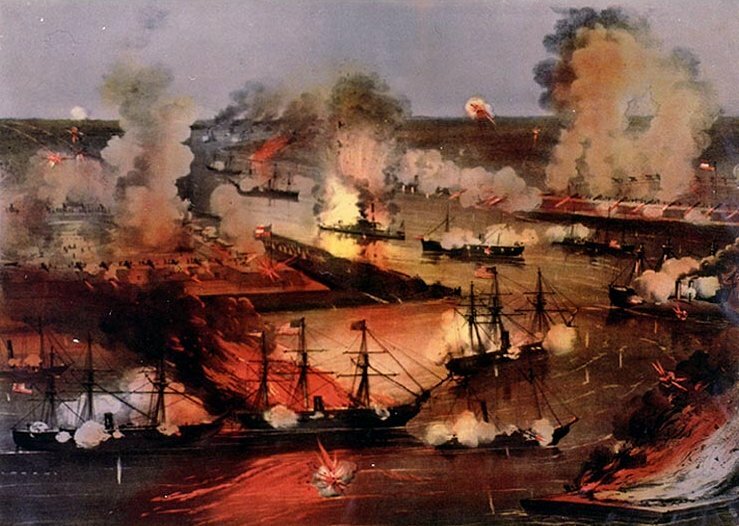 With over 50 naval battles during the Civil War, the United States Navy was incredibly busy. Want to learn 10 facts about the Navy? Click here!